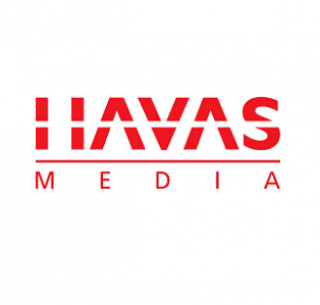 Manchester based company Havas Media, employed Huddersfield Interiors to undergo many different works throughout their brand new office space. Havas are a global marketing and communications group who desired an innovative and wood based design for their new office fit out. Huddersfield Interiors were responsible for the general joinery works, the construction of the reception counter, the timber screens used to cleverly divide rooms up, the unique seating area and finally the kitchen area. One of the best features Huddersfield Interiors contributed towards the fit out, was the bespoke wooden seating which also doubled into storage units, these were both aesthetically advanced and also extremely useful. All joinery items were manufactured off site and then brought on site and fitted with minimal risk. Overall Havas Media were extremely happy with the finished product and loved the incorporation of bright, new ideas utilising wood to achieve a sharp, slick look.